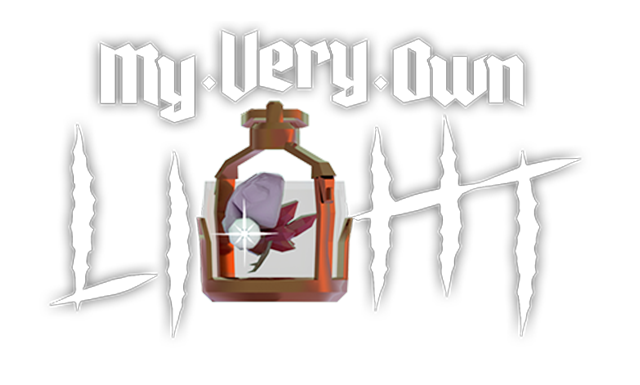 After waking up amnesiac on an operating table, advance lighting up your path with your brain plunged in a lantern to prevail over puzzles & riddles that doctor Victor F. has filled the terrifying castle your trying to escape. In this top sided view 3D adventure inspired by the gamebooks you may also help or not the other characters locks in the castle, risking treachery and you will face numerous monsters in fights based on observation and logic. A hero whose brain is trapped in a lantern which light both literally figuratively but that he must part with for a number of puzzles. A big castle with its propriety and its underground, made up of more than 30 memorable areas to discover. A great variety of puzzles that came across and combine within the adventure. Characters that you can help for compensation at the risk of treachery. An open progression full of shortcuts to unlock and secrets to uncover. Turn based combats that rely on observation and logic evolving with the situation. An autonomous, natural and progressive learning. Slight humor that use irony and innuendo.